Bite into juicy mango with Vapo Disposable - Mango by Vaportech, made with satisfying nic salts with a 60mg (6.0%) nicotine strength. VaporTech Disposables are draw activated and have approximately 280 puffs per device. 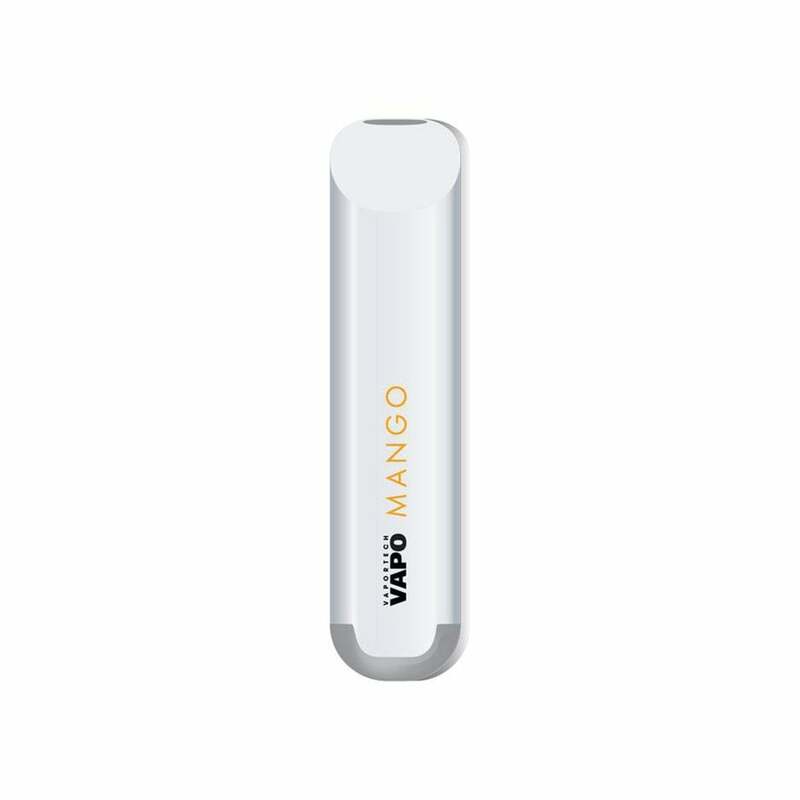 VaporTech Vapo Disposable - Mango comes in a pack of 3.